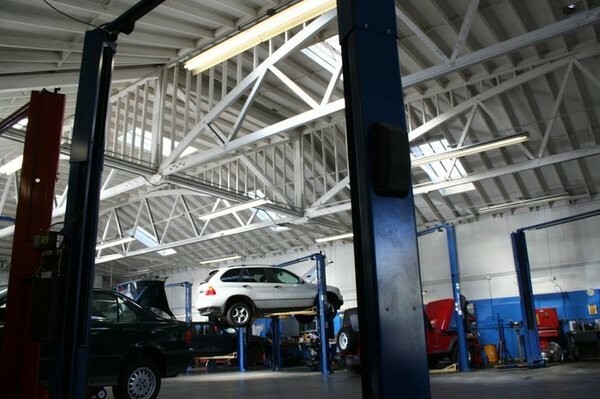 Mini Cooper repair and service in San Diego, CA. since 1964. 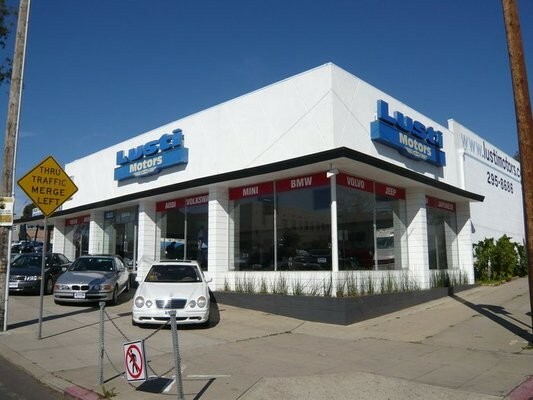 We are Southern California's premiere Mini Cooper service center. 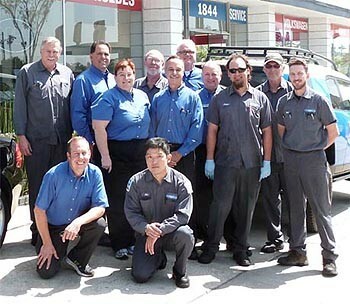 Our 34,000 sq ft Mini Cooper repair facility is staffed with expert Mini Cooper technicians, and is an award winning AAA and Bosch certified foreign auto care center. 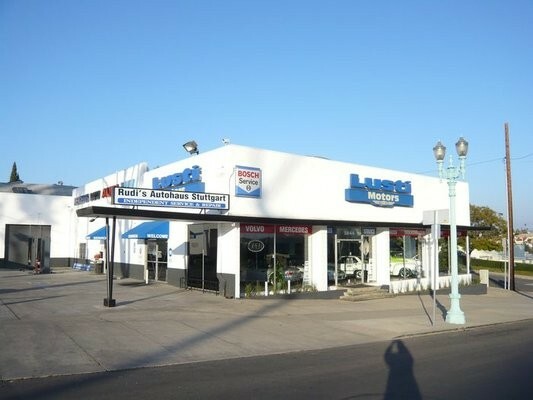 We are located in downtown San Diego. Come see us today for exceptional Mini Cooper service.